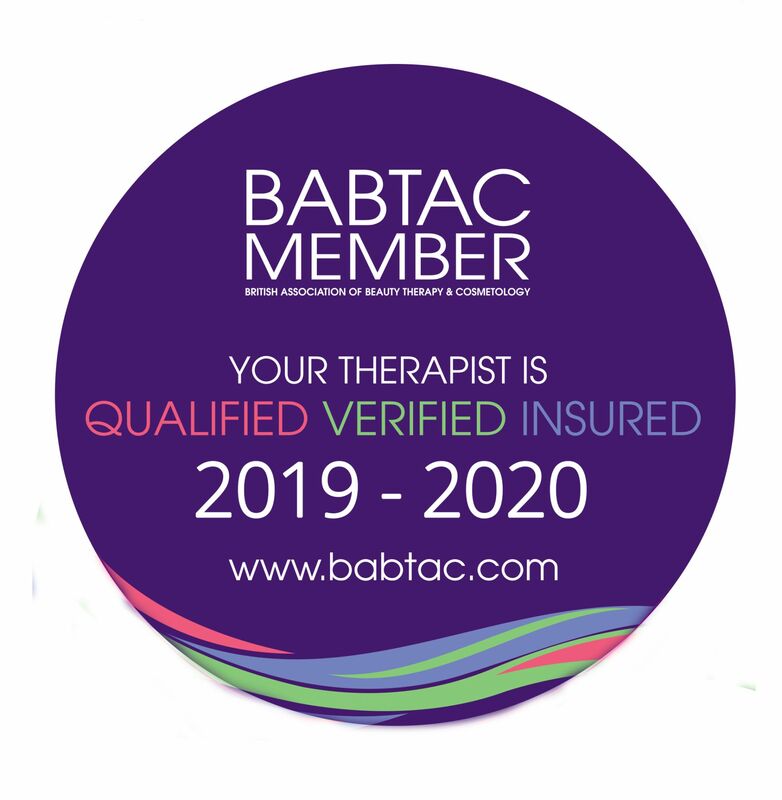 Being a BABTAC member gives you access to an extensive range of member benefits for you and your business aswell as cover for treatments, advice, teaching and products that you retail. Our cover will give you peace of mind whilst you get on with running your business. Suitable for an individual therapist: hair and beauty, sports, holistic and teachers* working from home, renting a room or mobile. * Insurance for teachers covers all training work including workshops as an employee. If you run your own course or school you will require a Corporate Teaching Insurance Extension. Suitable for an individual hairdresser working from home, renting a room or mobile. Salon membership is designed to cover the business and up to three practicing staff. If you require cover for more than 3 staff you can add practicing therapists onto your policy for an additional £77.75 each. This policy gives you and your staff access to our full range of benefits and covers them to work in or away from the salon providing they are employed by the business to do so. There are no admin charges for changing a staff member's details if they leave your business. Our associate membership gives you all the benefits of being a BABTAC member without the additional benefit of insurance. Suitable for students in education (holding no present qualifications in the beauty industry) who require insurance for their case study work, (Conditions apply). You will also have access to our other membership benefits and specific student benefits selected just for you.